TRADE BESPOKE SIGN MANUFACTURERS FOR EUROPE’S LARGEST SIGN, VM & SHOPFITTING COMPANIES. NEONPLUS® OFFERS A UNIQUE SUBSTITUTE TO TRADITIONAL NEON WITH UNPARALELLELED QUALITY AND BRAND ACCURACY. 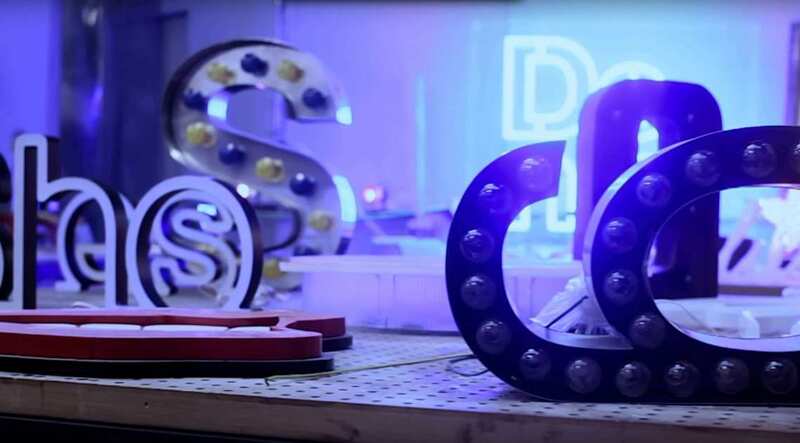 Explore our online shop of LEDs & LED accessories aimed at the sign trade. Over the years, we've built up a team of people with a wide range of expertise from within the sign industry. A healthy mix of experienced and enthusiastic staff has enabled us to push boundaries, not only in the products we produce, but in the way the company works. This proves itself when we show we’re not just following trends, we're the ones setting them!